Late last month, Adobe released updates to their Creative Cloud applications and one interesting discovery was recently made pertaining to Lightroom. 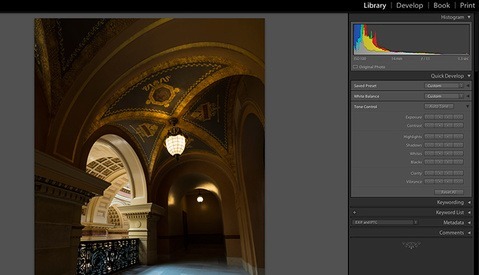 As The DAM Book reported, Lightroom continues to partly function even after subscription to the Creative Cloud ends. Adobe has now officially released a statement making it clear exactly what happens to a user's photographs post-membership. Fstoppers Server Setup: How Did We Do It? As some of you may have already known, we were off to somewhat of a rocky start when we launched this new website. For a recap: we ran into a few load issues right before our switchover deadline, so we decided to postpone the launch for nearly 22 hours before launching it again. We have been monitoring the servers very closely and working nonstop to squish all the bugs ever since. Now that the dust has settled, I'd like to talk to you guys about how we set up our servers on Amazon Web Services - the cloud. 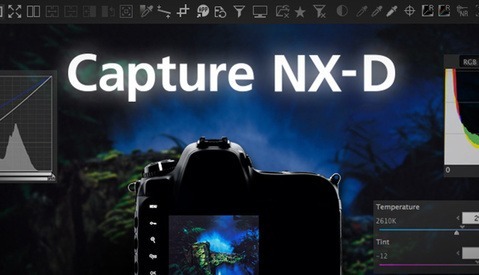 While the beta has been out since February and can still be downloaded here, according to a June 26th press release, Nikon will be releasing its new Capture NX-D software July 15th for free. The previous version of Capture NX-2 still goes for $140, so it's nice to see more value added to Nikon's products for us Nikonians out there. Earlier this year, Nikon unveiled a 3D photo booth that used a system of multiple DSLRs to render a 3D model of a subject. Just months later the technology to do so now fits in your pocket — free. 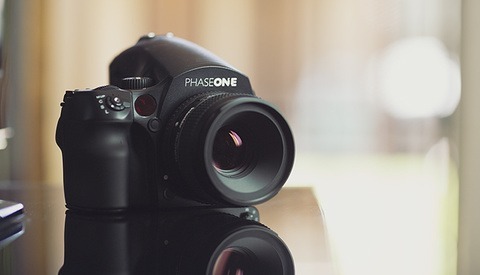 A few weeks ago, I had the pleasure of testing out the Phase One IQ250, and so I thought I would put together a practical write up of my time spent the Phase One IQ250 Camera System, the Capture One software, and whether or not either one has found a permanent place in my workflow. This past week I've been sleep deprived, socially inactive, and holding a camera in my hands for more than I ever have in my entire life. You see, this past week I've been working with PRO EDU to film my first tutorial series to go on sale at the Fstoppers store this summer. 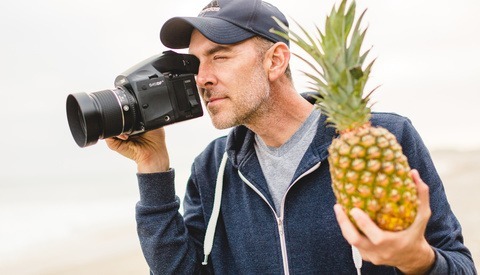 Though learning a lot about my own work and process, I think I learned the most when I used a rented PhaseOne IQ250 system for one of my shoots. 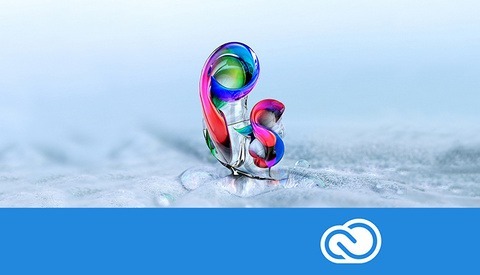 Adobe has announced a great number of updates to the entire Creative Cloud set of applications (every single application is being updated in some way), but let's focus here on just what's new in Photoshop CC: New Motion Blur Effects, Focus Mask and improved Content-Aware color adaptation along with a set of other updates and enhancements to the entire experience. 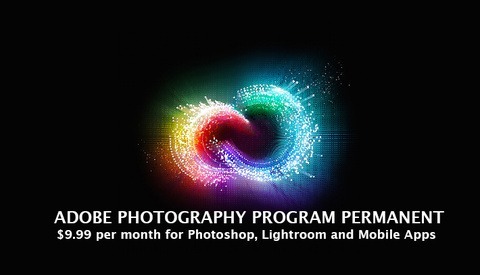 That's right, the highly popular Photography Plan that Adobe seemed to continually threaten was going to be a limited-time deal, is finally a permanent pricing fixture. 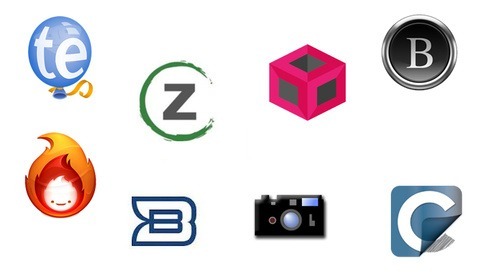 They are removing Behance Pro Site from the bundle, but it does contain Photoshop, Lightroom (on desktop and mobile) and now integrates the newly announced Photoshop Mix. 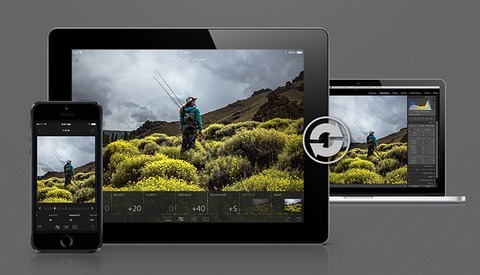 Adobe has made Lightroom Mobile available on iPhone, and has managed to keep all aspects of the software intact despite the much reduced screen size. The application works exactly the same as the iPad app, just on the smaller profile of your iPhone. Adobe was very clear that the 2014 updates were mainly focused on what they have seen to be a rapidly evolving market: Mobile. Adobe is seeing a rapid pace of change, explosion of mobile, and a world that is continually and incredibly connected. 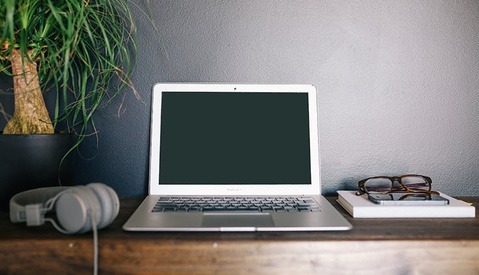 But their software, for real-work at least, is still tethered to a desk. 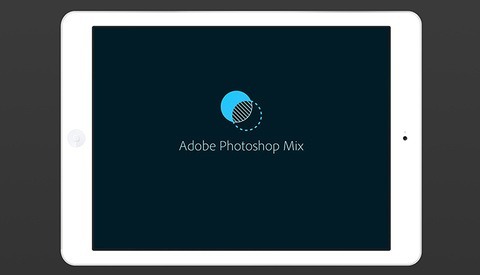 Adobe thinks this is a problem, and sought to solve it. With Adobe CC, We Were Promised Regular Updates... So Why a Big Hyped Release? 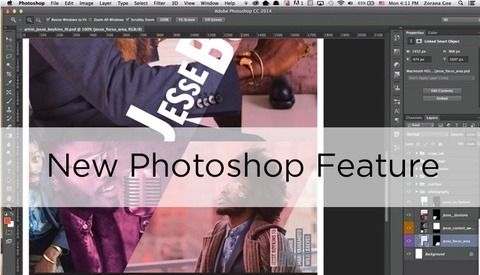 Last week, Adobe teased one of the many new features they will be unveiling this week during their launch event in New York (and online). 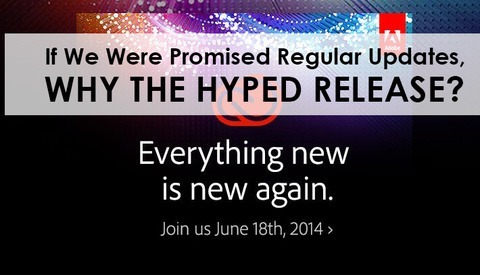 A question that I saw asked in the comments of that article, as well as again posed during a recent Adobe briefing I attended, asked that since we were promised fast and regular updates as a part of the Creative Cloud model, why then are we waiting for a major hyped release? Well, I have an answer for you. Adobe is hosting a special event on June 18 to show the world what's new in their Creative Cloud set of applications, but today they released a short video highlighting one of the features they're working on in Photoshop: a new way to make automatic selections based on pixels in focus against those out of focus. 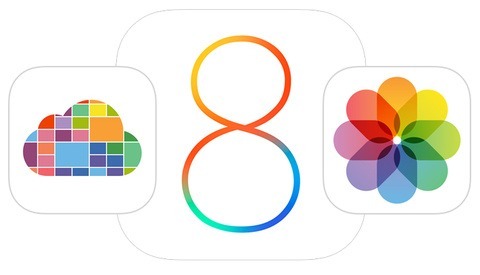 Apple's annual Worldwide Developers Conference (WWDC) previewed a new operating system for the Mac as well as iOS 8 for the iPhone, which comes with a host of new features due out this fall. 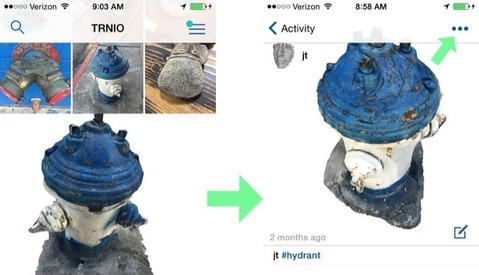 While many features of Apple's new iOS releases leave out older devices, this one will improve your iPhone's camera (past, current, and future) with some great features we've all been too patient to see. 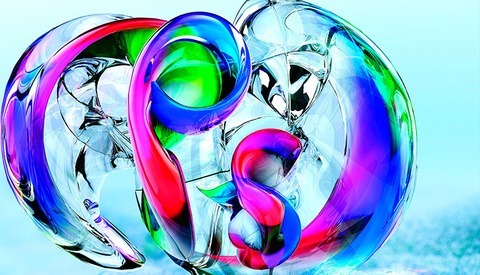 Adobe just announced the immediate availability of ACR 8.5 and DNG Converter 8.5 on Adobe Labs for Photoshop CS6 and Photoshop CC. The update brings with it several refinements and enhanced compatibility with several new cameras including the Canon G1XII, Fuji S1, Nikon 1 series, Olympus OM-D E-M10, and Panasonic GH4.